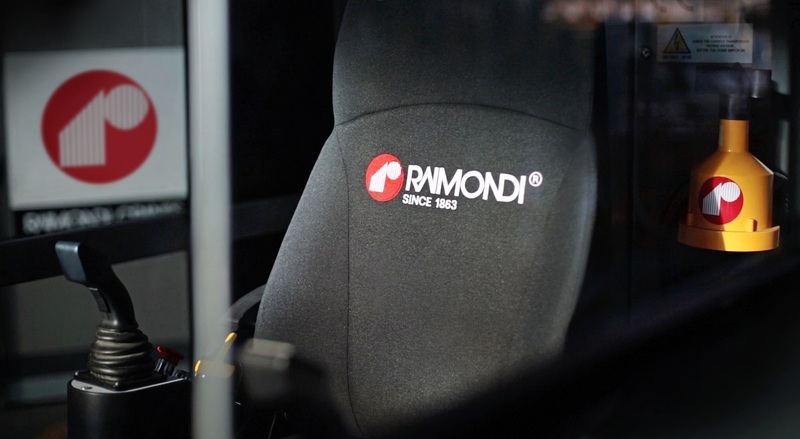 The Raimondi Deluxe R16 cabin meets the most rigorous international norms of safety and quality, and is equipped with the V3.0 control system. 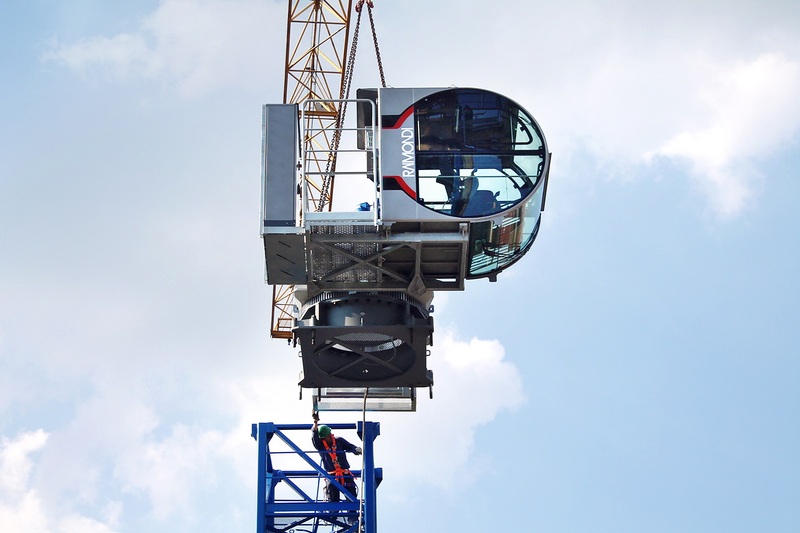 The frontal and side windshields allow crane operators a full jobsite view as more than 80% of the total cabin surface is glass. Two-toned windshield glass was developed, ensuring interior cabin comfort while maintaining superior visibility. 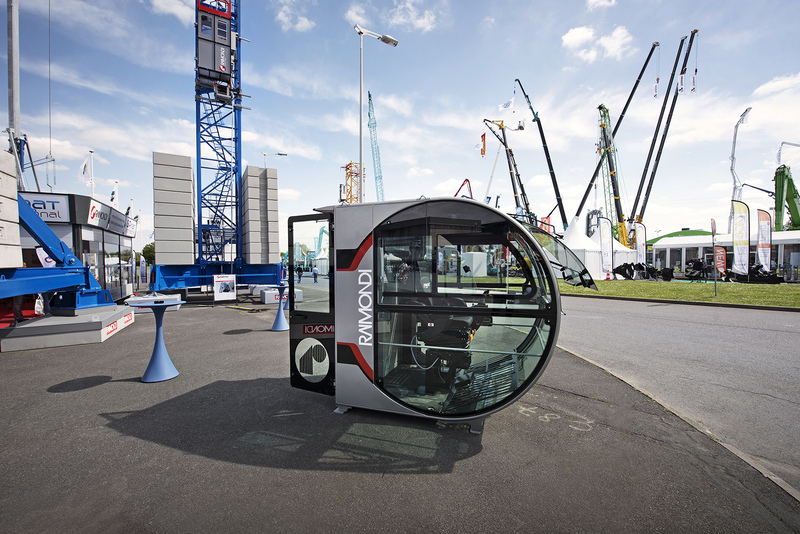 Keeping with the schema of increased viewing fields, the R16 cabin door is made fully of glass, providing crane operators an additional line of sight. 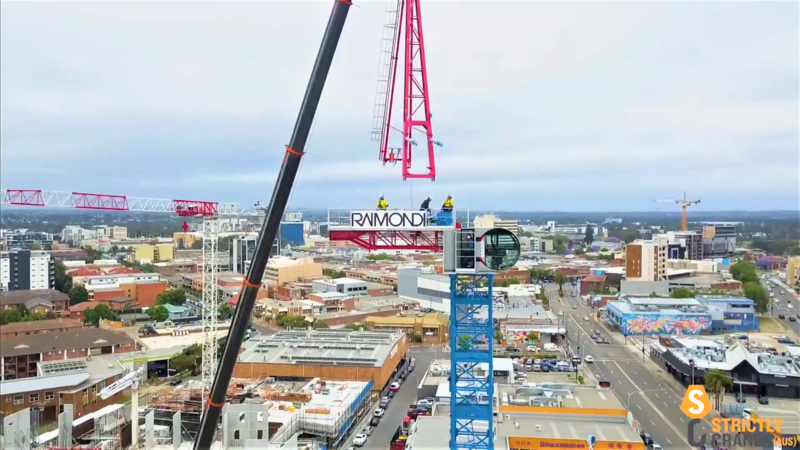 One of the largest cabins available in today’s crane marketplace, the Raimondi Deluxe R16’s dimensions, at a height 2.07 meters, length of 2.135 meters and width of 1.40 meters, is highly comfortable and even allows for easy inter-cabin walking. 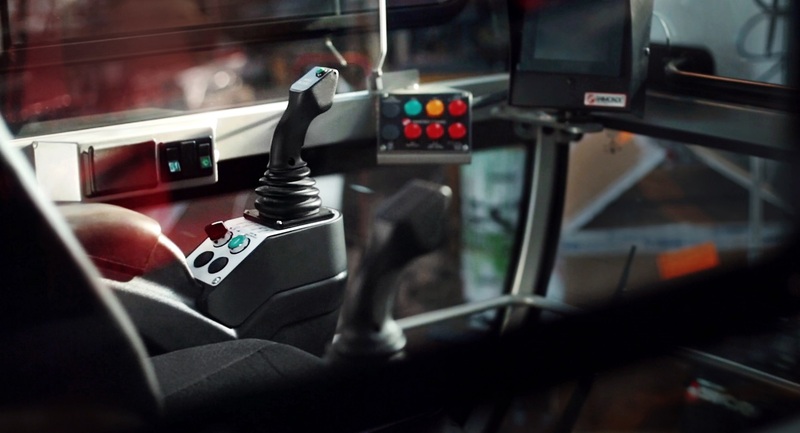 The new operator panel and the enhanced arrangement of crane commands and controls all serve to optimize performance and ease of use. User experience is also catered to as the Deluxe R16 has notable reduction of sun-blindness via lateral and frontal specifications. Durability and longevity are an integral part of the R16, with features including increased stiffness to facilitate cabling during assembly or maintenance, and cabling wear and tear prevention during storage. 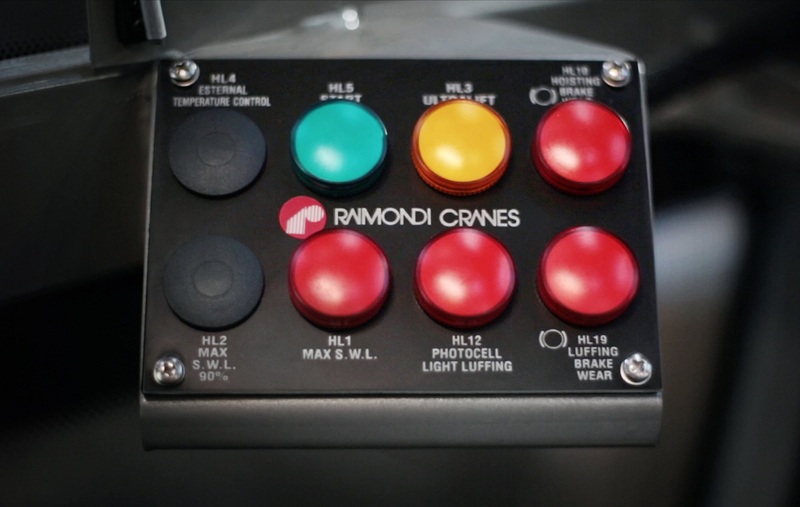 The V3.0 human-machine interface allows the crane operator to check the full parameter during work, and also allows the maintenance team to check and set the crane quickly. A fully integrated system, the R16 is equipped with anemometer, black box, radius, load and wind indicators, and a zoning option can be added. Easy to program, just press to confirm the crane standard working parameters already included in the different touch screen setting pages. The unit includes black box and zoning predisposition, standard information such as radius, height, wind and load are clearly visible.